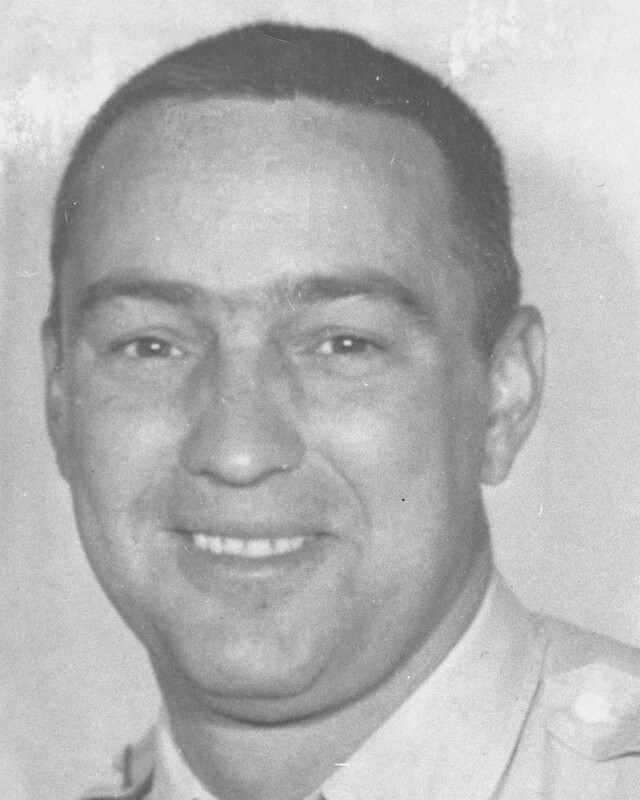 Reserve Officer Harold Wintrow succumbed to gunshot wounds sustained 28 years earlier while investigating a robbery. On April 10th, 1965, Officer Eugene Hooper was searching the vehicle of suspected thieves on Akron Expressway when one of the subjects was able to gain control of his weapon. The subject shot and fatally wounded Officer Hooper, and shot and injured both Officer Frank Mancini, who was paralyzed from the neck down, and Reserve Officer Harold Wintrow, who was paralyzed from the waist down. The shooter was convicted of first degree murder and attempted murder and sentenced to two life terms in prison. He was denied parole in 2010 and again in 2014. His next parole hearing is in October, 2019. His accomplice was convicted of second degree murder. He was paroled in 1977. Officer Wintrow had served with the Akron Police Department for six years at the time of the shooting. He is survived by his wife and three children. NEVER FORGET! On behalf of the Westerville, Ohio Division of Police, we honor the dedicated service and ultimate sacrifice of Reserve Officer Harold L. Wintrow of the Akron Police Department, Ohio and the additional 67 American Peace Officers who have paid the ultimate sacrifice on this date in history.